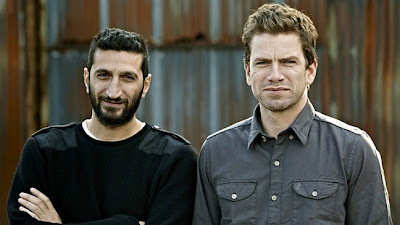 The Killing III's Nikolaj Lie Kaas who played Mathias Borch is to star as Carl Mørck in four films based on Jussi Adler-Olsen's Department Q series. Lebanese-Swedish actor Fares Fares will play Assad. The first film, The Keeper of Lost Causes, [loosely? ], based on the first book (published as Mercy in the UK) will be released in Denmark on the 3 October and has been snapped up for the UK by Arrow Films. Mercy, translated by Lisa Hartford, was voted the Euro Crime Reviewers Favourite read of 2011.
thanks, will keep on my radar! The Keeper of Lost Causes simply must come to the U.S. in film!